Rated 9.8 out of 10 by parents on daynurseries.co.uk ! 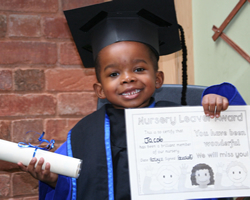 Outstanding nursery – the staff and facilities are fantastic! The staff at The Dolls House could not be more friendlier or more caring. The minute we took our daughter for a trial, I knew this was the right nursery. My child has had the best start to school life after being with you all. Welcomed from the start, lovely family feel. 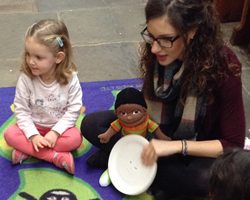 Our child has developed very fast and the staff are friendly, supportive and encouraging. From staff in the baby room, to the directors, everyone seems to be really passionate about caring for the children. Sometimes I struggle to get my son to leave! 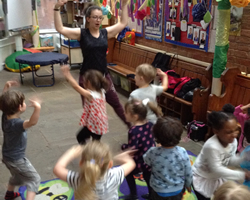 The nursery is like an extended family to us whom we trust completely with my children’s wellbeing. 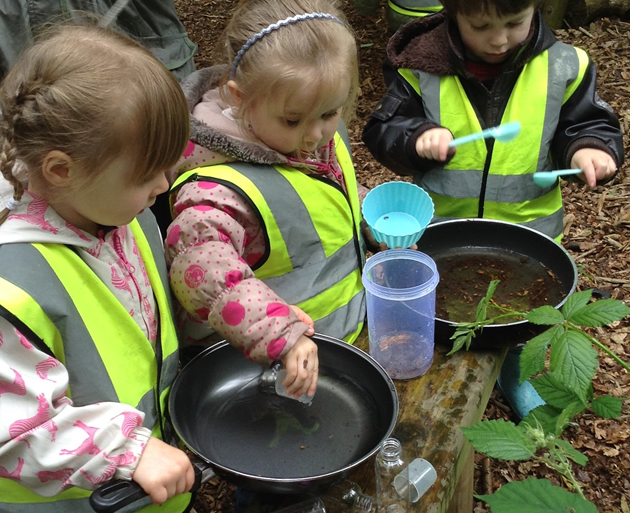 It is great to feel involved with the nursery and our child’s learning. 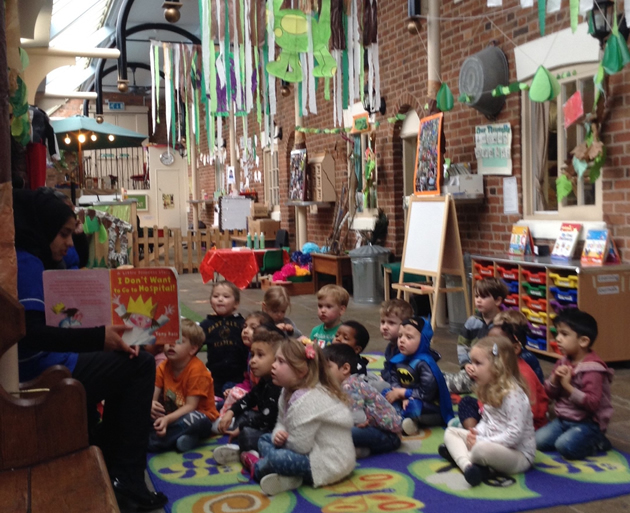 By far this is the best nursery my children have attended! The Dolls House Nursery incorporates our Little House for Babies, nurturing children from birth to 2 years, when they will move seamlessly into our pre-school. 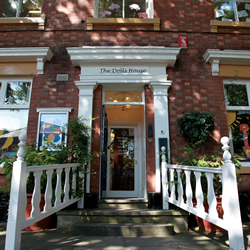 The Dolls House boasts a suite of carefully designed rooms, offering a homely, secure environment ideally suited to the care of babies and 1 year olds. 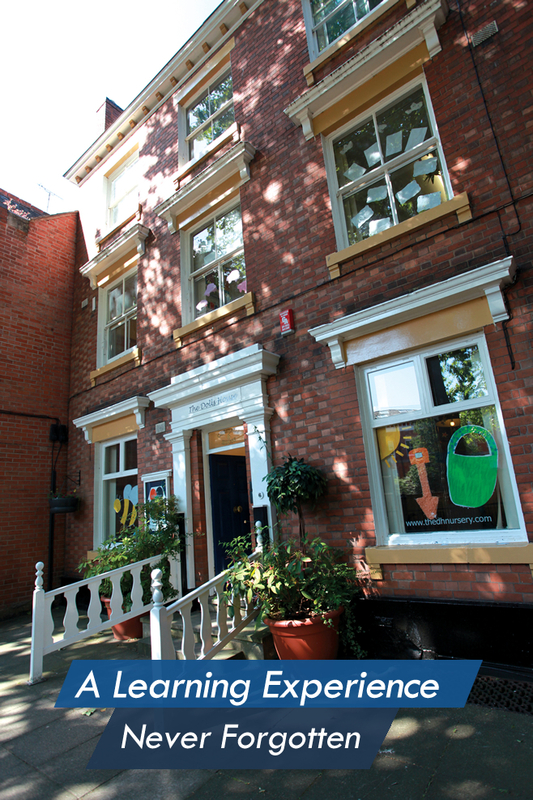 Our ‘state of the art’ pre-school is uniquely housed in a row of 7 cottages with a large, open covered atrium space accommodating 9 separate learning environments for 2 to 5 year olds, designed to deliver all foundation stage areas of learning and development. Our highly experienced staff team are ever vigilant and pride themselves on preparing your child for the step up to primary school through our well balanced learning programme. 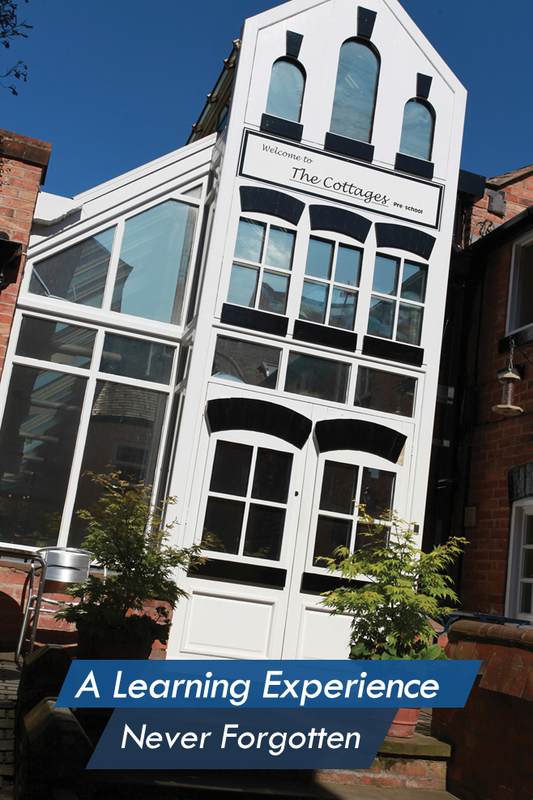 Established in 2003, The Dolls House Nursery (incorporating the Little House for Babies) and The Cottages Pre-School are a family run venture dedicated to providing a stimulating learning experience for your child. 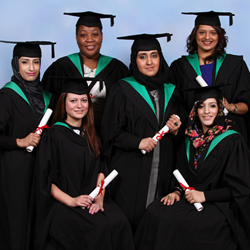 We have many staff who have gained a degree in Early Childhood Studies and we also have a qualified Early Years Teacher. The Dolls House Nursery and The Cottages Pre-School aim to provide your child with a safe, comfortable environment in which they can receive the best possible start to their education. 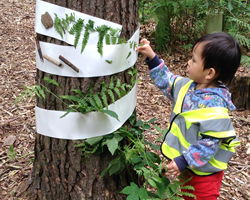 Both our nursery and pre-school enjoy quiet locations in the New Walk conservation area close to Leicester's city centre. We offer three dedicated age appropriate environments for your developing child, each delivering all seven areas of foundation stage learning through a stimulating and balanced programme ensuring that your child is totally school-ready. 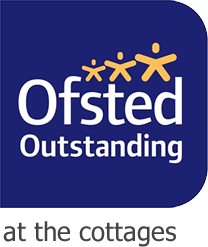 We are very proud of our most recent OFSTED inspection at The Cottages Preschool where we achieved an Outstanding! Our 3 and 4 year olds enjoy day trips to Charnwood forest three times per year. We can experience the changing seasons, nature studies, den building, stream paddling and many different outdoor activities. 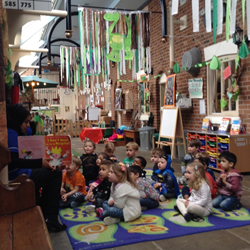 Our 3 and 4 years olds enjoy weekly French lessons. We all enjoy weekly Dance and yoga classes. 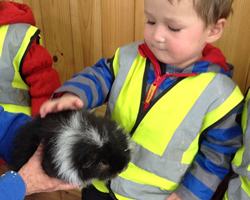 Our 2 year olds enjoy an animal trip to Manor Farm at East Leake to have fun learning about animals and birds. Our 4 year old leavers enjoy a Graduation Ball and a trip to ‘Twinlakes’ Park at Melton Mowbray. 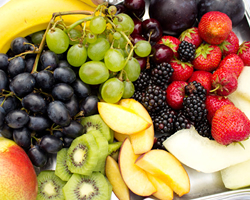 We provide breakfast, lunch and tea with a healthy milk and fruit snack between meal times. Our award winning yoghurt is sourced from a local dairy farm, perfectly complementing the balanced meals that the children enjoy. 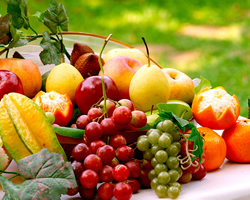 Our dedicated baby menu of nutritious pureed vegetables and fruit is provided fresh from our kitchen with a large and varied selection of 'finger-food' for our little ones. 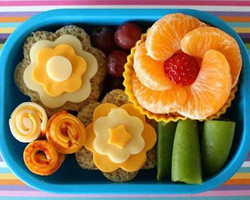 We understand that a nutritious and healthy diet is essential for the best start to your child’s learning and as such we have designed an extensive menu to keep your child happy and healthy. 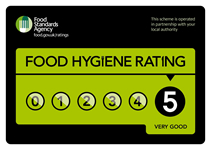 Recognised by the Food Standards Agency, we are proud our kitchens have always been awarded maximum marks for hygiene and food management. Our food is healthy, tasty, prepared in our well equipped kitchen using fresh, locally sourced wholesome ingredients by our qualified chef and experienced team. As our food is freshly prepared daily, we can ensure we can cater for all dietary requirements and food intolerances. Vegetarian options are always available as an alternative. Fresh drinking water is also available and accessible throughout the day. We incorporate a ‘no salt, low sugar’ policy in all of our meals to ensure our children are given the healthiest start in life.